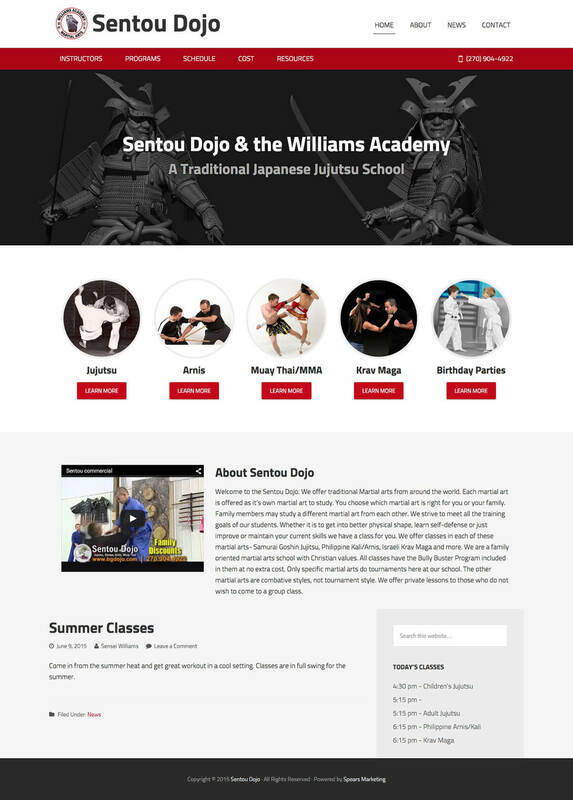 Sentou Dojo is a local martial arts academy specializing in authentic Japanese Jujutsu. Although they offer excellent martial arts instruction, their web presence was lacking. We rebuilt their website from scratch using WordPress, the Genesis Framework, multiple custom post types, and a custom email newsletter system so they can stay in touch with students from the convenience of their website.